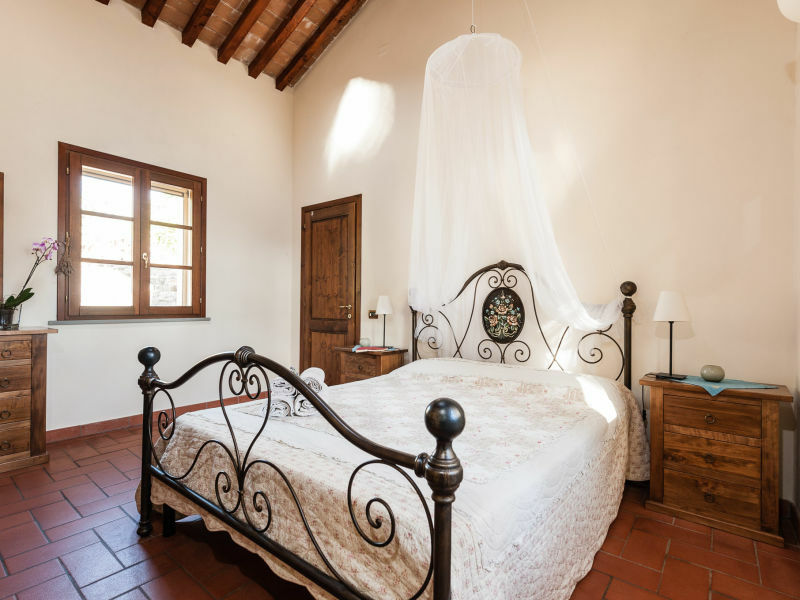 Pel di Lupo: family and dog friendly apartment on the ground floor with terrace, park and sea view. 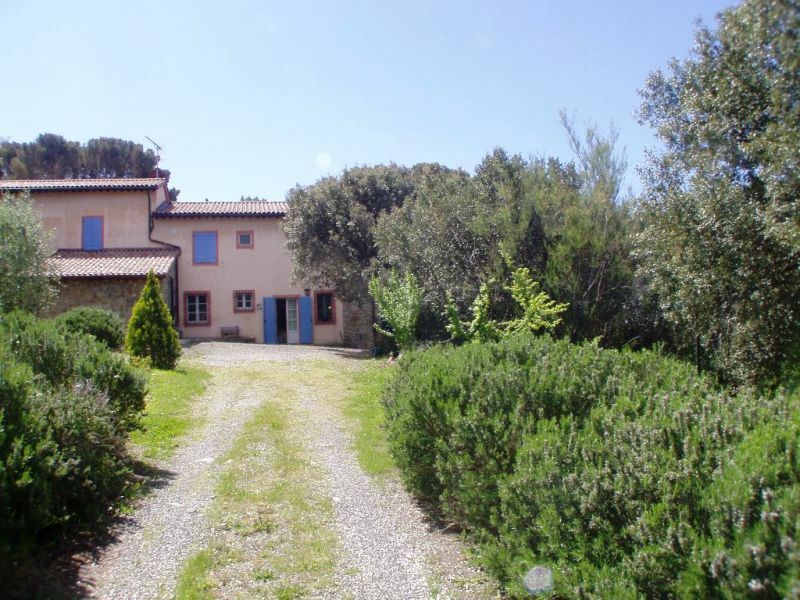 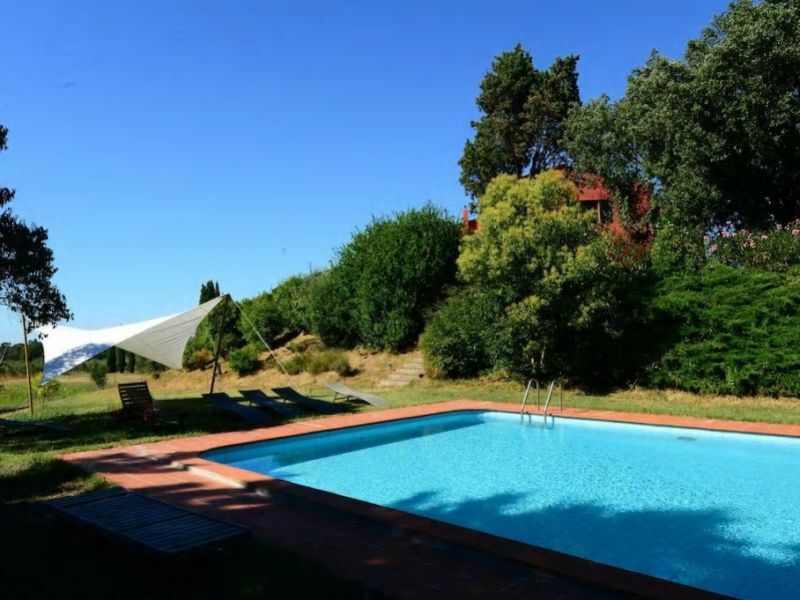 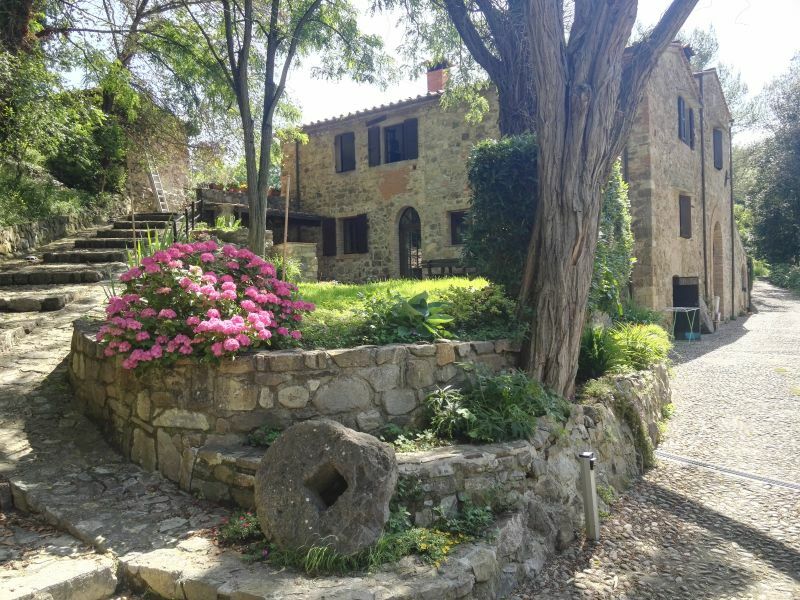 Beautiful rustic holiday home with private atmosphere in typical tuscan rustic style with very good equipment, pool and sea view in quiet position. 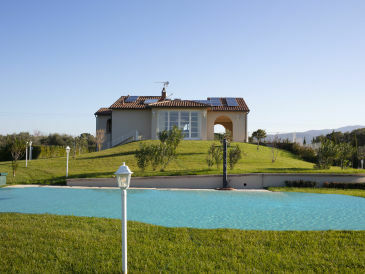 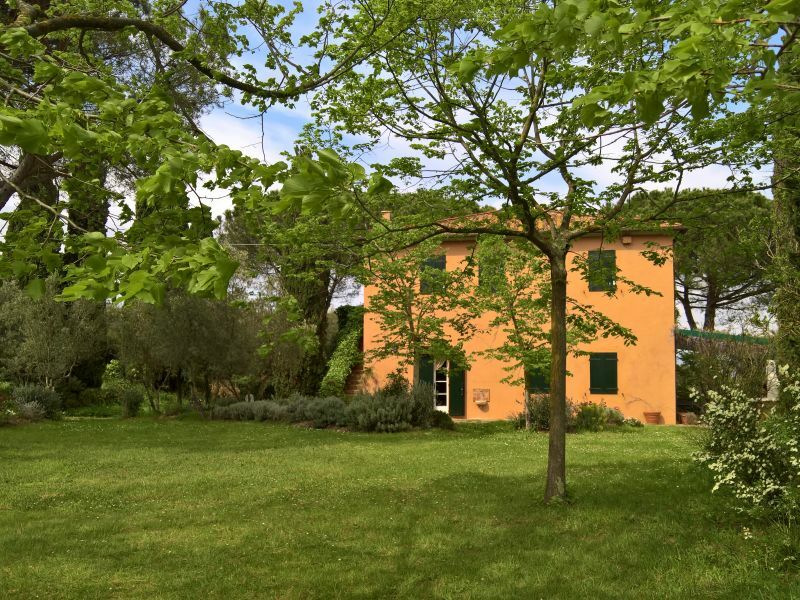 Villa Sofia is a charming country house for up to 6 people, kids and dogs. 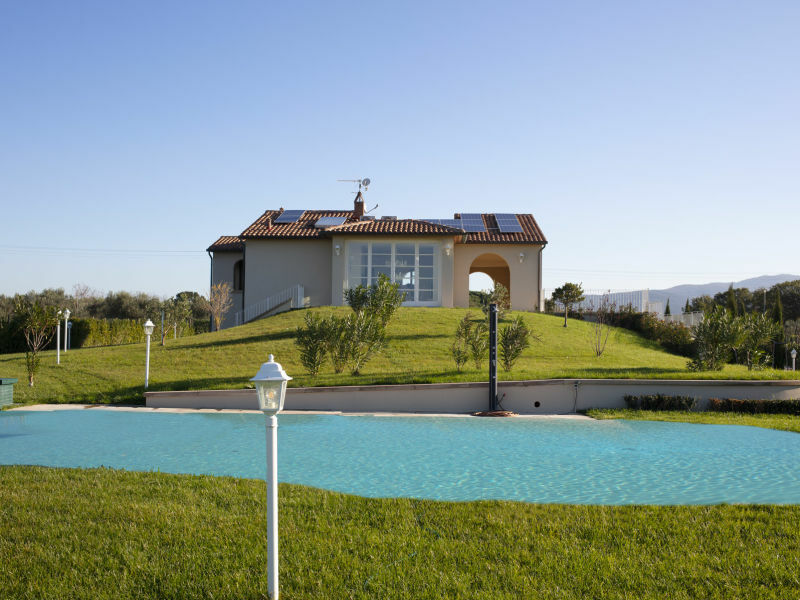 Great panorama, completely fenced garden, holidays with ambience. 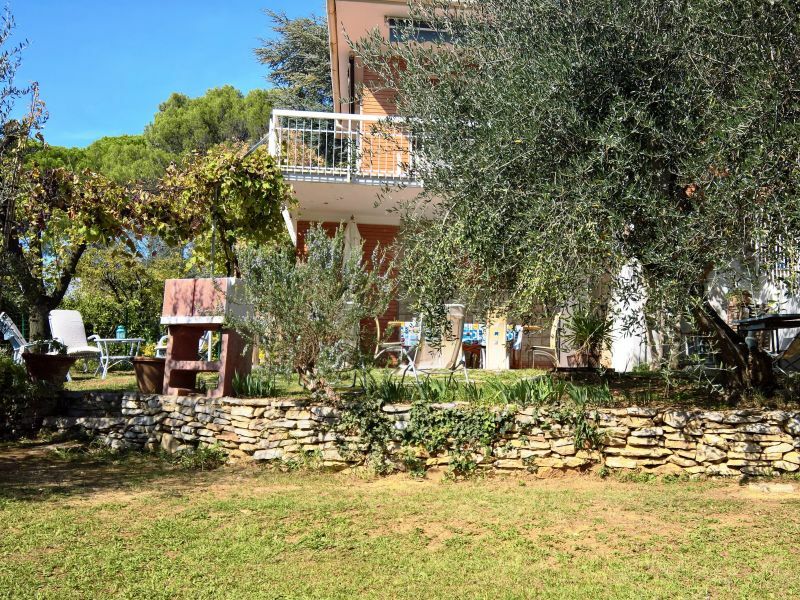 Spacious family apartment with garden, near the sea and beach, quiet area, shops, restaurants within walking distance, beach promenade and parks. 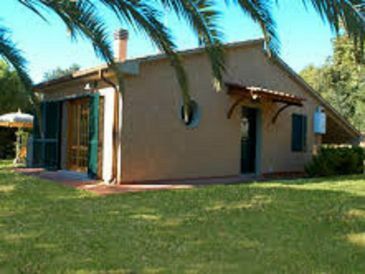 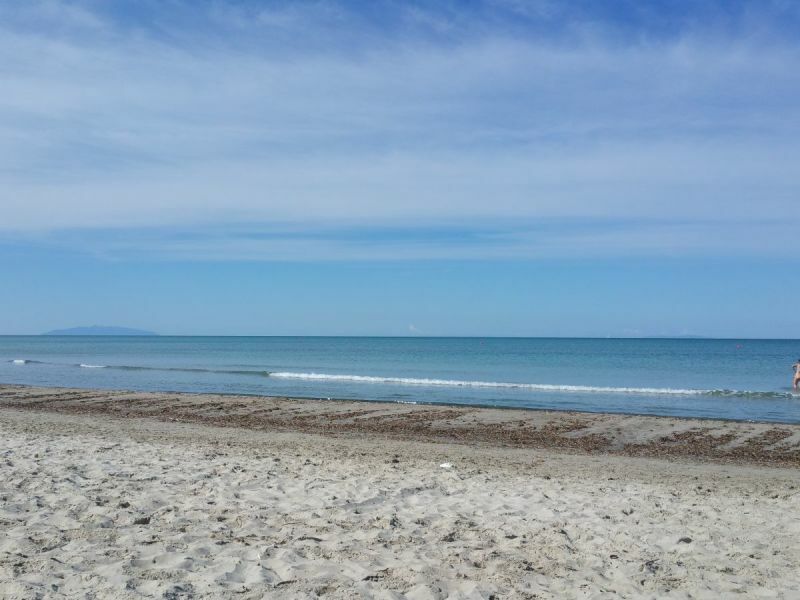 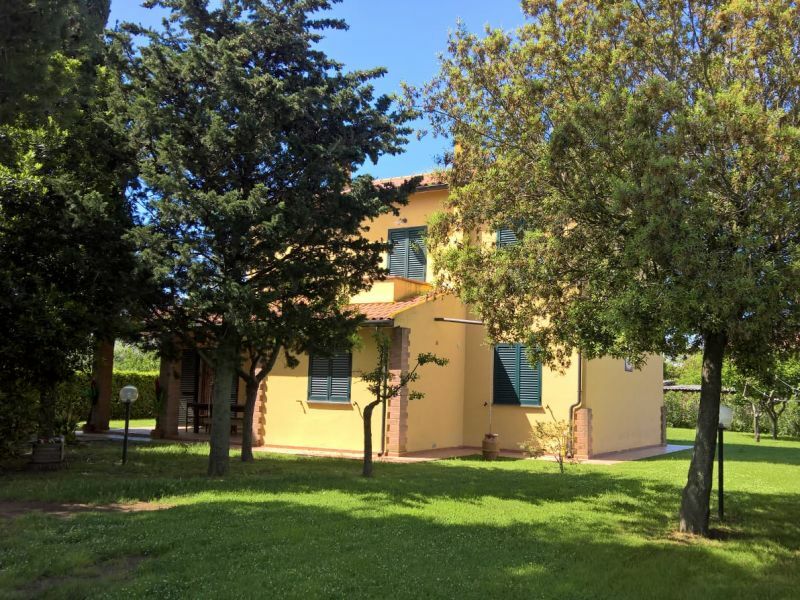 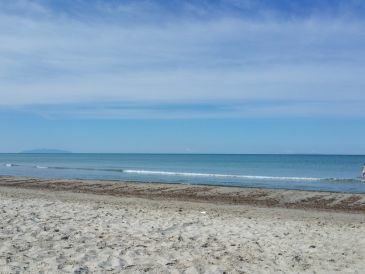 Pretty and well equipped detached house with fenced garden and pool, WiFi, 1.5 km from the beaches in Cecina and Bibbona away. 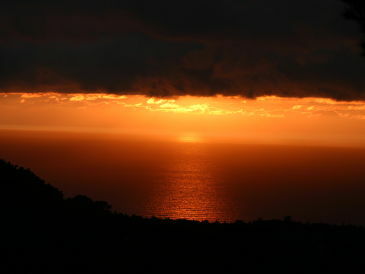 New restaured Villa for up to 12 persons with private pool, located only 500 mt from the beach.